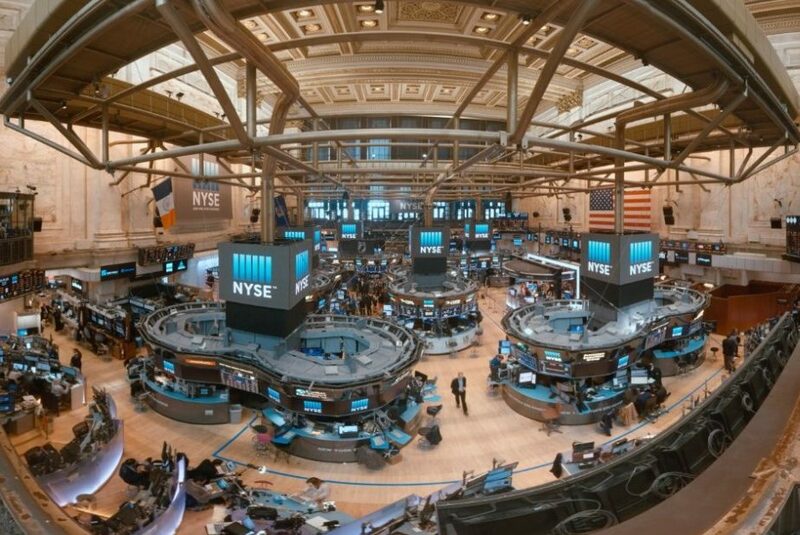 Fragile X Awareness front and center at the New York Stock Exchange! A huge thank you to Lou Barbera for making this happen for all Fragile X families. On July 5 FRAXA will help bring attention to Fragile X by taking part in the ringing of the bell at the NYSE. FRAXA is excited to share this amazing opportunity with the NFXF and local families as we lead up to Fragile X Awareness Day on July 22. If you are in the area, we hope you can join us. Please reach out to Dave Bjork via email (dbjork@fraxa.org) by Monday if you’re interested in attending!